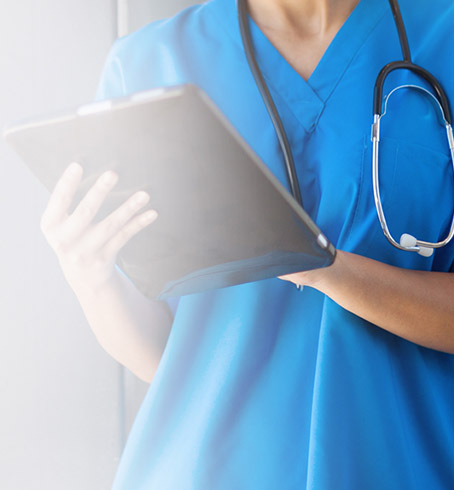 WE HELPED CARESPOT EARN A CLEAN BILL OF HEALTH SO THAT THEY COULD CONTINUE TO DELIVER TOP-QUALITY URGENT CARE. 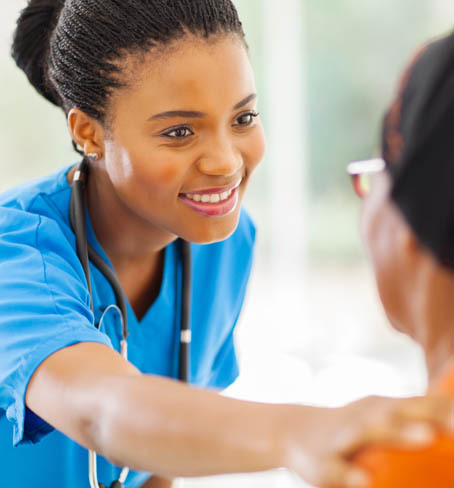 CareSpot offers convenient and reliable walk-in care at locations throughout the United States. Their mission is to be an affordable alternative to the emergency room. They provide quality care that accommodates the hectic schedules of today’s average patient. From pediatric to adult urgent care needs, CareSpot has clinics throughout the country, from Florida to California. 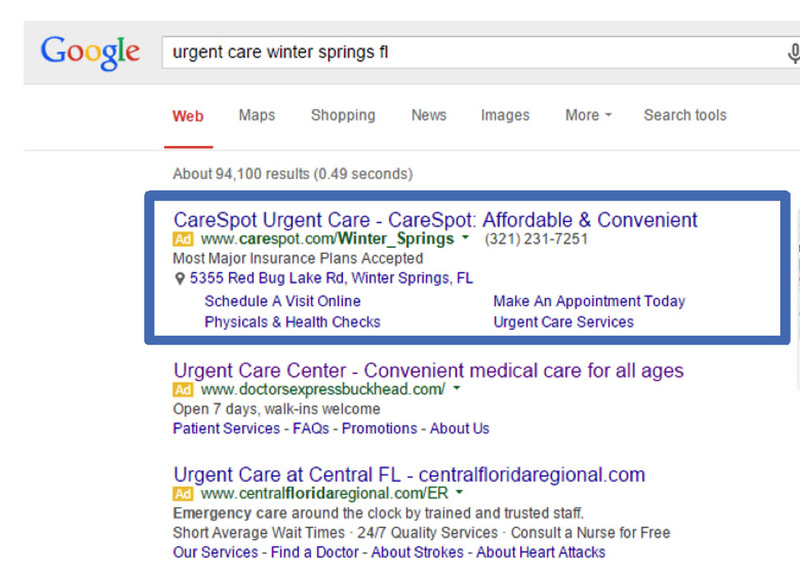 Cardinal partnered with CareSpot to handle the SEO/PPC for 56 of their locations. The impressive results we delivered resulted in our expanding our management to all 90 U.S. locations. As a highly successful multi-location, nationally based urgent care provider, Carespot has unique needs when it comes to paid advertising. Fortunately for them, managing multi-locations is our specialty. 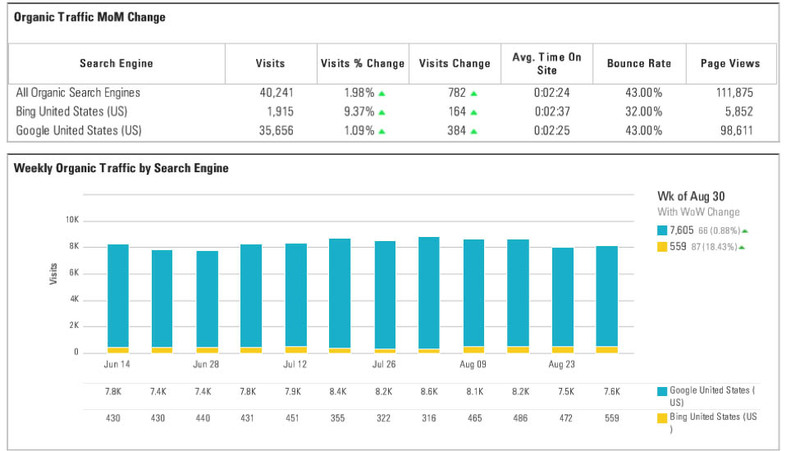 Center-level, individual budgets, allow each Carespot location to have its own PPC campaign. This type of granular control gives us the freedom to make both Market and Center level decisions based on specific goals and campaign results. In our experience working with multi-location brands, we’ve discovered that managing a shared budget increases the chances of runaway spend on high CPA keywords. As a result, we instituted center-level budgets that allow us to allocate more spend to campaigns where leads can be acquired at a cheaper cost. 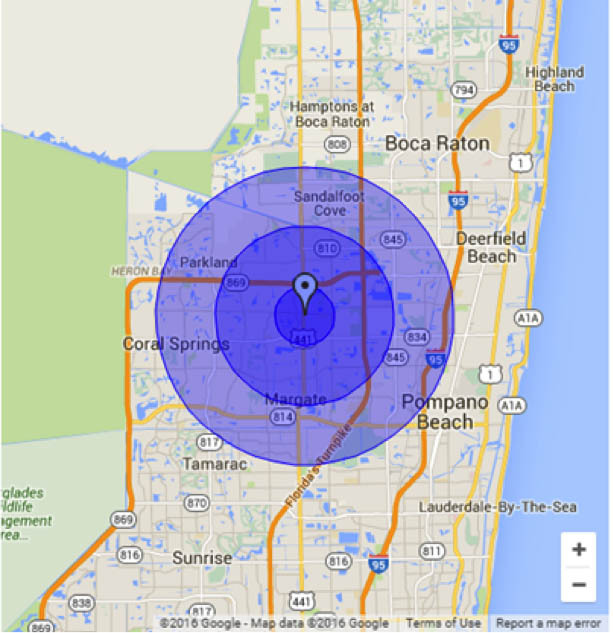 Our approach to geofencing varies from client to client. In the case of Carespot, our campaigns use a 1-3-5-mile radius target bid, modifying +10% at 1 mile, flat bid at 3 miles, and -10% at 5 miles. These modifiers help us account for areas of overlap and ensure that the most localized searches take precedence per each location. By focusing our budget on direct response keywords with the highest search volume (including urgent care, walk in clinic, medical clinic, and immediate care), we generated a $6.38 CPA in 2015. Comparatively speaking, symptom and upper level keywords are more likely to have CPCs of $20+. As a result, we find them more effective when used through Display. In addition to making each ad more robust in size, these extensions present searchers with useful and relevant information, increasing the chances of a click to conversion. At the crux of CareSpot’s SEO/PPC campaign was the singular mission of making it easier for patients to find the urgent care they need. When it comes to digital marketing, that means focusing on local listings. More and more consumers turn to search engine results and, specifically, local map listings, prior to making a conversion. We knew it was pivotal that CareSpot become the leader in local map listings. The more often a brand appears on a search engine results page, the more likely users will click and convert. While Cardinal’s custom SEO strategies helped CareSpot appear on page 1 of Google’s search pages in 100% of all searches, we are equally as proud of our ability to help them appear a second time on these results pages in 92% (33/36) of searches. By incorporating this organic approach, we were able to provide CareSpot with more than 85,000 organic leads at a cost-per-lead of $1.40. The marketing team we’ve assigned specifically for CareSpot perform regular checkups, not only to ensure the health of our campaigns, but to determine how best we can adapt our strategies for further growth. We continue to help CareSpot fulfill their mission of making urgent care affordable and accessible to people throughout the country. 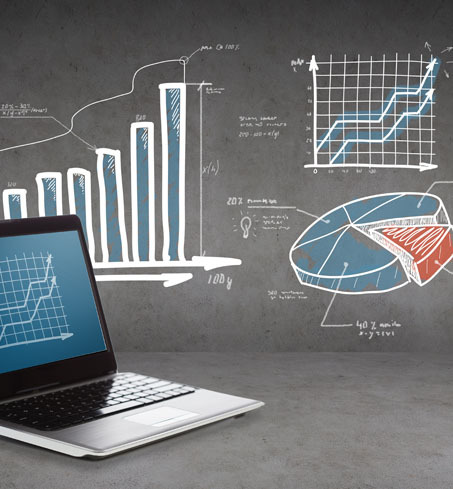 Our SEO/PPC campaigns are closely monitored and built upon to ensure CareSpot continues to see the type of paid and organic results we’ve established from the onset.